Sound teeth are paramount to have correct mastication and phonetics. Moreover, having beautiful teeth in a harmonic smile is a priority for people working with the public, considering it one of their aces. 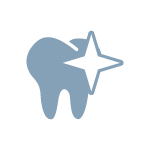 Missing teeth can become a very negative occurrence, making the mastication more difficult, affecting negatively the alimentation and complicating relationships in everyday life. 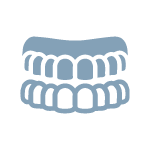 Furthermore, over time, missing teeth causes progressive bone resorption, modifying the facial profile and resulting in an “aged” appearance. 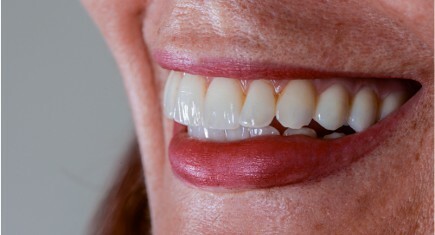 Oral Implantology can help this; in fact, an expert implantologist can substitute missing teeth with dental implants. 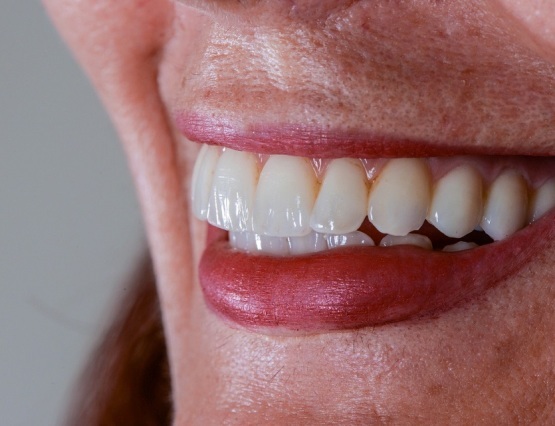 Oral Implantology is the branch of Dentistry dealing with the replacement of missing teeth with artificial roots made up of titanium, placed in the bone and effective in supporting single or mutliple tooth restorations, as well as complete overdentures. 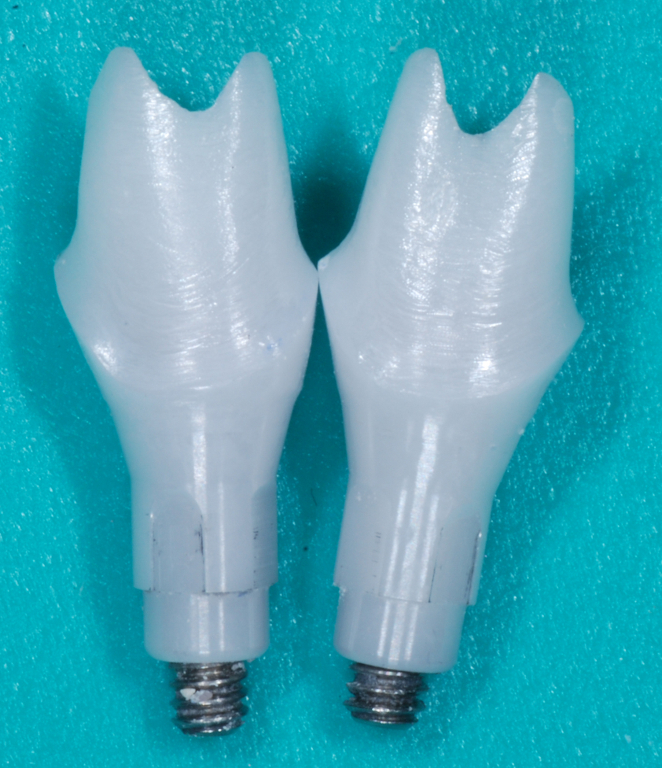 Furthermore, the use of implants allows to preserve intact the teeth adjacent to the empty space to be restored, since implant-supported restorations do not need any tooth preparation. 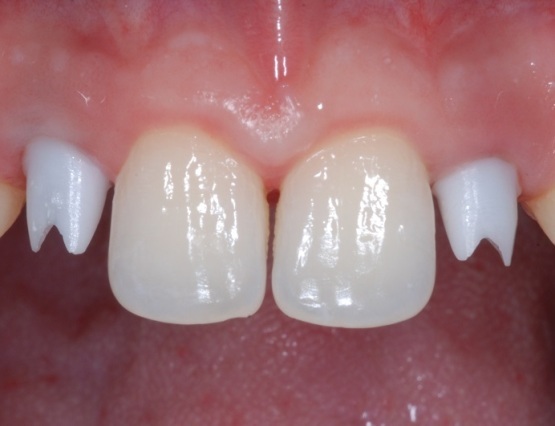 Osseointegrated Implantology is used when dental arches present with missing teeth because of previous extractions, traumatic avulsions, ageneses, fractures, etc. It is important to inform patients that teeth with severe decays, pulp inflammation, non vital, previously subjected to endodontic treatments and with severe periodontal damages can be cured even in the worst cases. 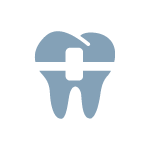 The main goal of our dental office is the use of the most advanced therapies and devices to save natural teeth, instead of carrying on indiscriminate extractions to substitute teeth with implants. 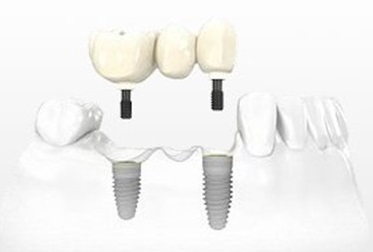 Patients do not have to trust those who claim implants as a panacea, the solution to solve all future problems. The advantages offered by the cure of natural teeth are definitely more important than those given by oral implants. 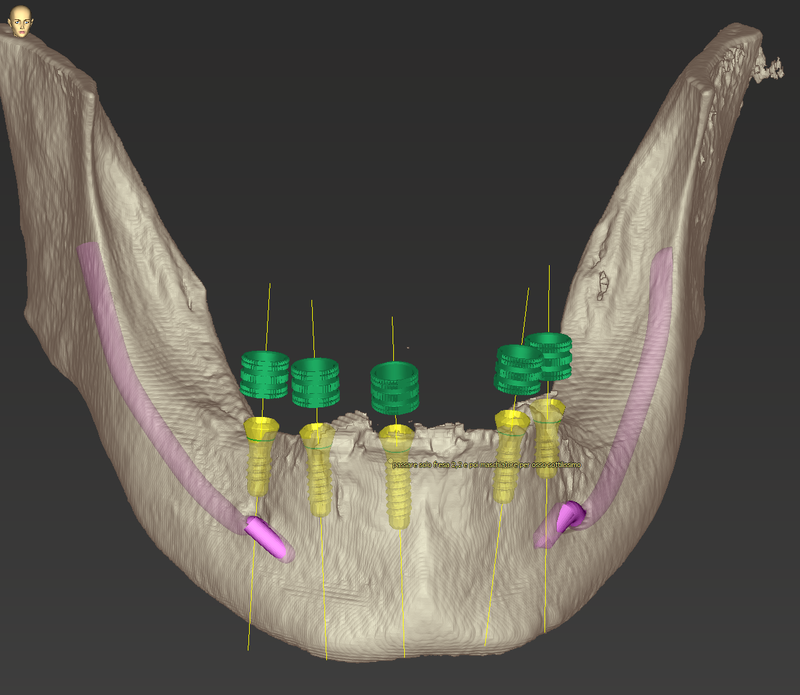 How are dentals implants made? 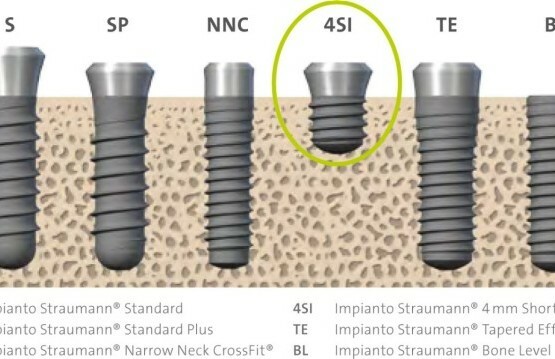 In our dental office, fixtures produced by the most accredited implant manufacturers are used exclusively, just like Straumann and NobelBiocare, whose relaibility is recognized by international associations, such as the International Team for Implantology (ITI), and scientifically certificated by sistematic reviews of the literature. Implants are made up of titanium, an inert biomaterial that do not cause foreign body reactions, perfectly integrating into the bone. 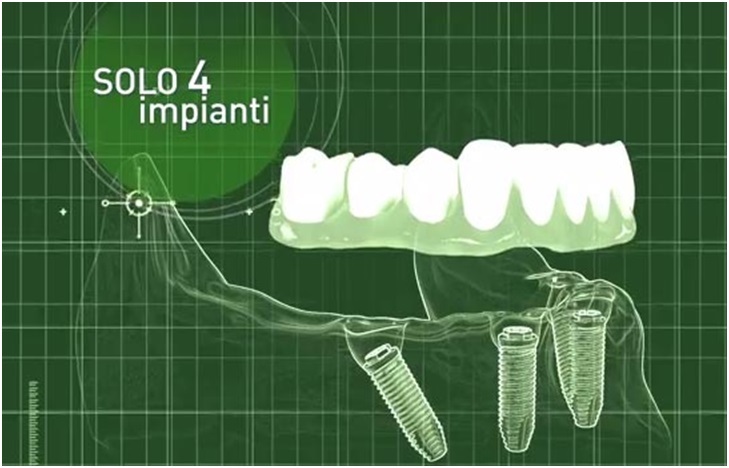 Moreover, Straumann patented the Roxolid implants, made up of a titanium-zirconium alloy, that allow to fabricate prostheses even onto single implants with reduced diameter, avoiding invasive regenerative procedures in most cases: an absolute exclusive in the branch of Oral Implantology. 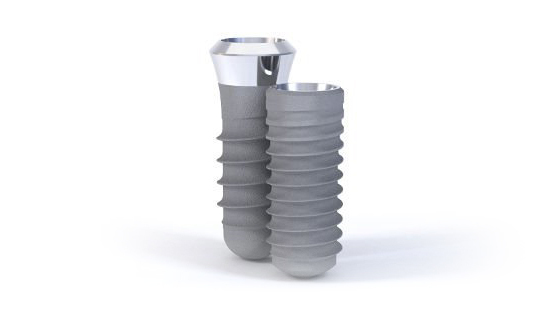 The RoxolidⓇ alloy is a unique implant material, whose preformance was specifically studied for Oral Implantology. This innovative metal alloy is made up of titanium and zirconium. It is coated with the highly osseoconductive SLActiveⓇ surface and is characterized by both high mechanical resistance and excellent osseointegration properties. 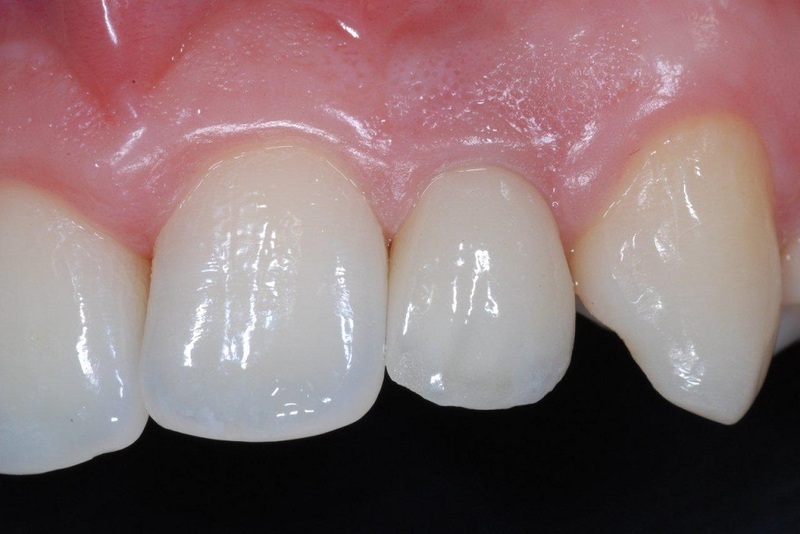 The more and more rising number of scientific evidences highlights the importance of RoxolidⓇ SLActiveⓇ as the best material-surface combination by Straumann. 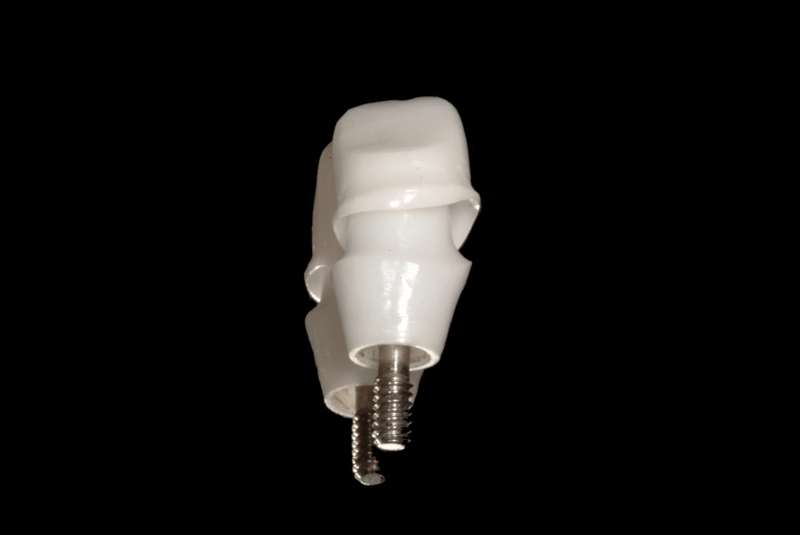 Thanks to the extraordinary mechanical and surface properties, RoxolidⓇ SLActiveⓇ implants allow clinicians to choose fixtures with reduced diameters to avoid Guided Bone Regeneration (GBR) procedures. 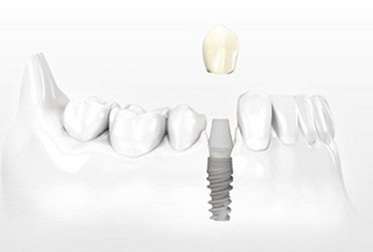 Consequently, the implant treatment can become less invasive. 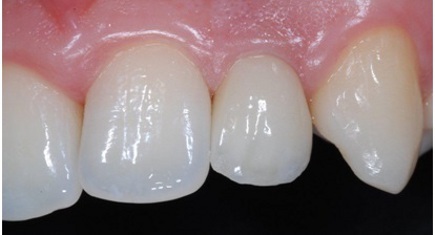 The Straumann® PURE Ceramic implant is an esthetic solution that provides the opportunity to treat patients with specific needs and requests. 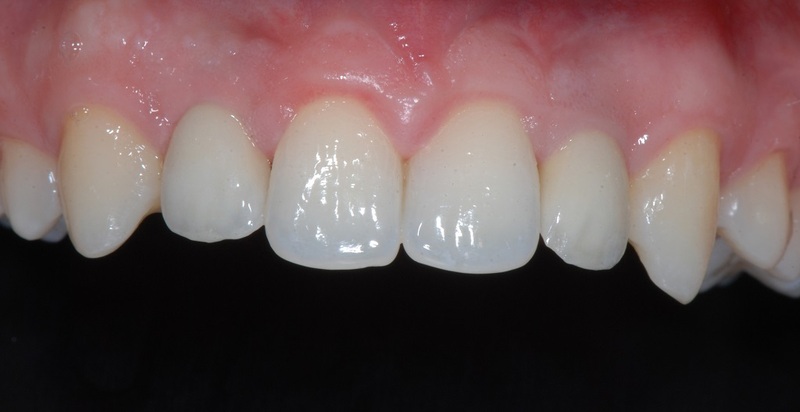 In fact, some patients present with a thin gingival biotype, so necessitating a different treatment approach, while others specifically ask for an alternative without metal. 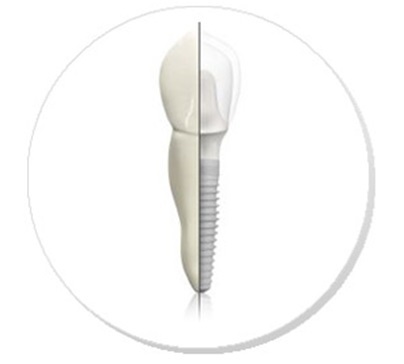 Straumann and NobelBiocare give each patient a quality certification of the implants and prosthetic components they produce, so as they could be provided with assistance all over the world, if needed. The “implant passport” is given to each patient soon after surgery, noticing all the used components in order to identify them univocally. 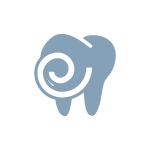 In case of need, the patient, if not able to contact his/her own dentist, could exhibit the implant passport to all dentists in the world, so that, identifying the components precisely, they will be able to provide assistance. The foreign body reaction occurs as immunologic response of the body when it comes into contact with materials containing foreign proteinaceous antigens. 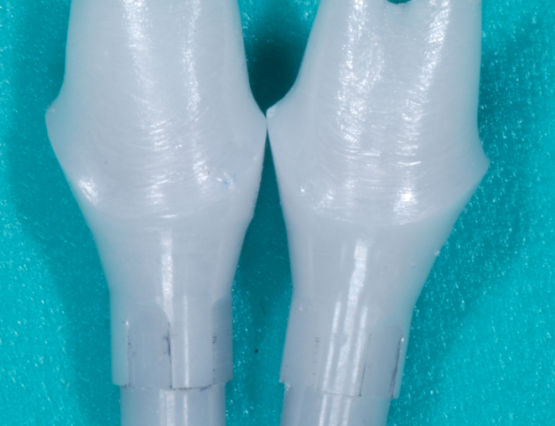 Consequently, such reaction, also known as “rejection”, cannot take place if certified implants are used, since in these devices proteins are absolutely absent. 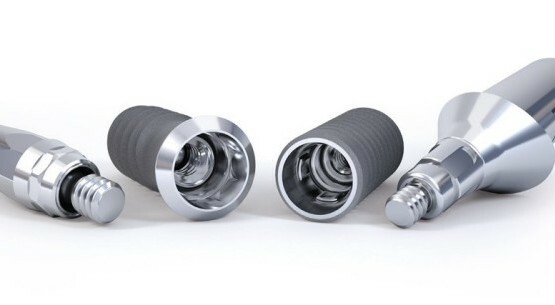 In fact, titanium is a bioinert material and creates a direct connection to the bone by means of the osseointegration process. 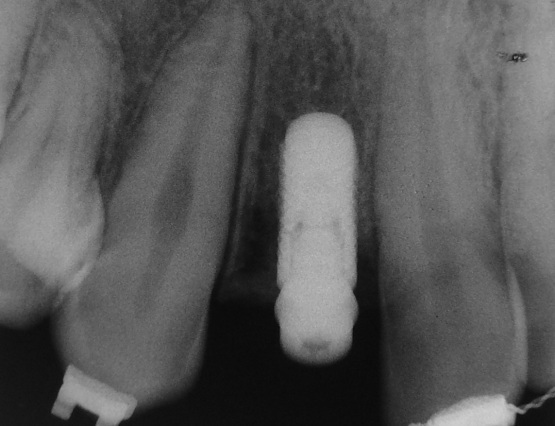 The false myth of “implant rejection” is often used as an expedient by some dentists to justify the absence of osseointegration, due to the insufficient sterility of the operative field during surgery or to technical mistakes such as bone heating during implant placement or to an insufficient primary stability of the fixture. 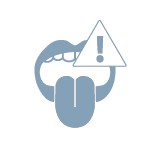 Read why implant rejection doesn’t exists. 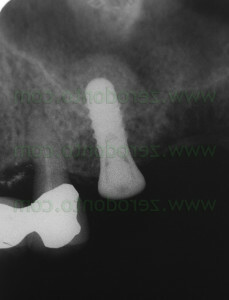 Can I recive an implant although I have not much bone? 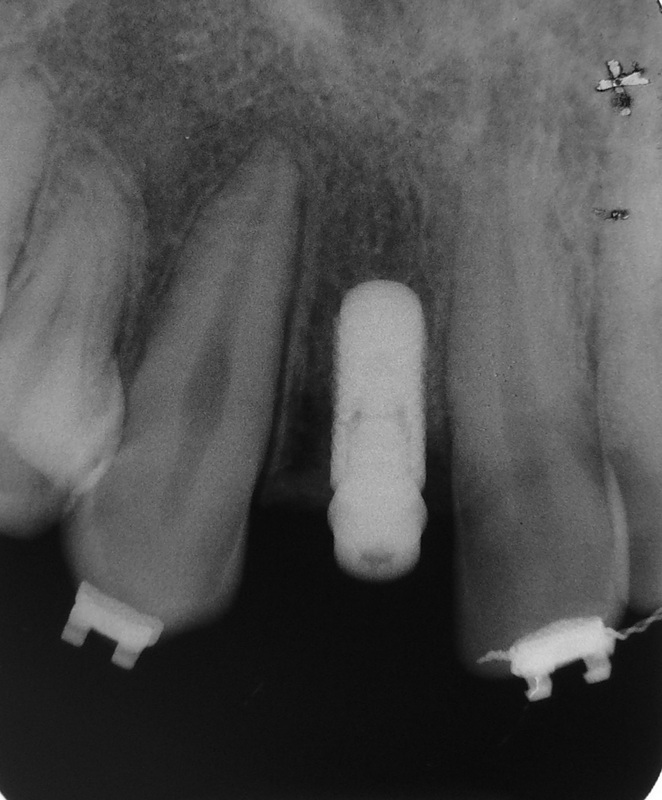 Thanks to thin Roxolid implants (prerogative of Straumann) and short 4 mm-fixtures, it is possible sometimes, in case of scarce bone quantity, to avoid bone regeneration surgery. Nonetheless, due to modern tehniques of Guided Bone Regeneration (GBR), nowadays clinicians are allowed to place implants even in presence of severe bone atrophy and mechanical trauma. Every single case is studied according to its characteristics, planning, if necessary, regenerative therapies letting to restore correct bone volume to insert implants. 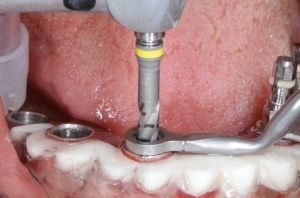 Are there contraindications to oral implantology? Contraindications are the same of general surgery. It is not advisable to perform implant surgery if there are ongoing pharmacological therapies with anticoagulant or immunosuppressive drugs. Anemia, alterations of the defense system against infections and not compensated diabetes represent contraindications to oral implantology. In case of patients with prosthetic cardiac valves or previous bacterial endocardites high risks do exist and have to be evaluated with the cardiologist. Similarly, in case of osteoporosis or bone metastases, when the patient is taking biphosphonates, careful preventive measures have to be planned together with the general physician. The most experienced implantologists alert not to smoke before and after implant and bone regenration surgery, since nicotine can severely slow down and worsen healing processes, avoiding to achieve good results. 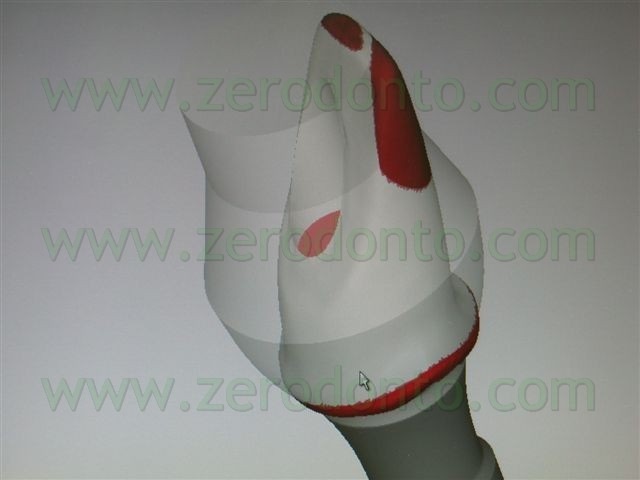 Using contemporary diagnostic tools (TC, DENTASCAN, CONE BEAM), it is possible to evaluate with good precision height, width, length and shape of bone, as well as the relationship between implants and prosthesis. Particularly, careful attention has to be paid to 2 anatomical structures: the mandibular canal, containing the inferior alveolar nerve, and the maxillary sinus, a pneumatic cavity of the maxilla. A damage of the inferior alveolar nerve can cause paralysis and anesthesia of the corresponding half of the lower lip, while the perforation of the maxillary sinus can determine infectious sinusites and hemorrhagic complications (hemosinus). 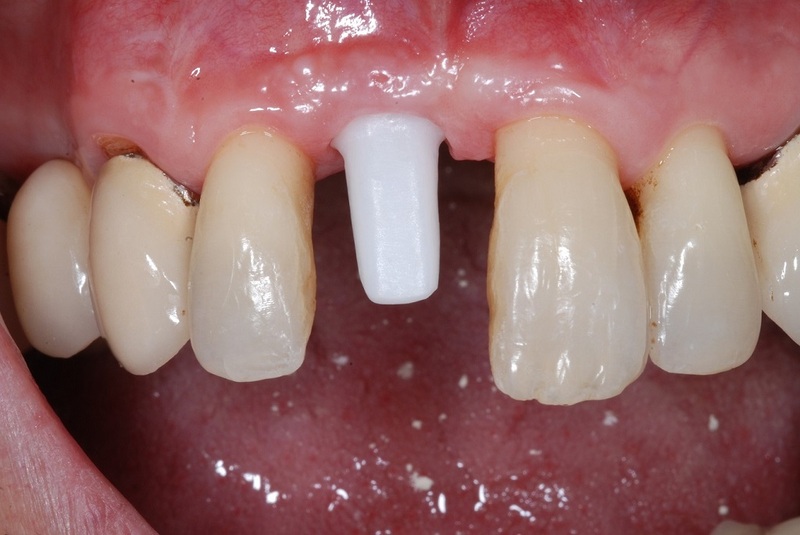 When the maxillary posterior teeth (premolars and molars) have been missing for long time, before positioning an implant, it is necessary to perform bone augmentation procedures, just like the maxillary sinus lift (maxillary sinus floor augmentation). 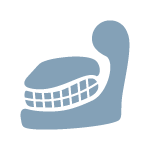 The maxillary sinus is a cavity present behind the zygomata, corresponding to the upper posterior teeth, useful for respiration and to make the facial bones lighter. 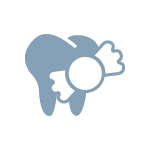 After tooth loss, the sinus expands within the alveolar bone and, in the most severe situations, the lack of bone could make the placement of implant impossible. In such situations, it is possible to restore a proper bone volume by means of mini-invasive (mini sinus floor elevation) or traditional surgical procedures (major sinus floor elevation) in cases of severe atrophy. 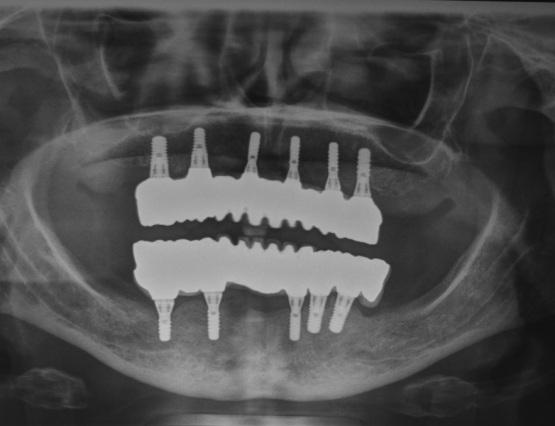 In most cases, it is possible to insert the implants contemporarily to the sinus augmentation; differently, when the bone is severely resorbed, it is necessary to wait 9-12 months before implant placement. 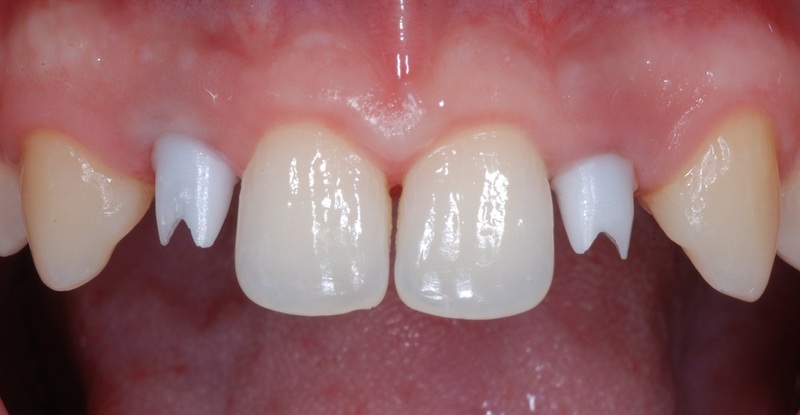 Age by itself is not a contraindication to oral implants. 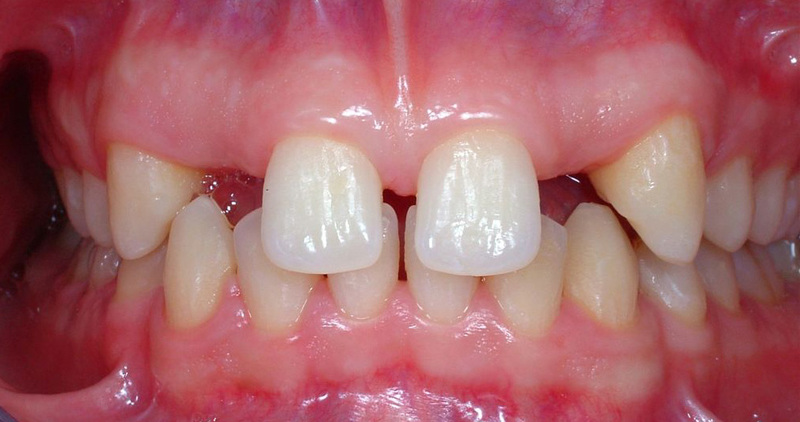 However, when it is necessary to replace missing teeth during youth, it is mandatory to wait the complete development of the jaw bones and this condition has to be eveluated for each individual (usually 16-year old for females and 18-year old for males). 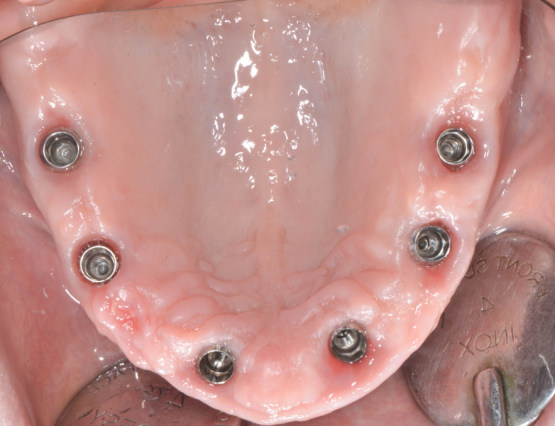 How to perform care maintenance of implants? It is mandatory to make follow-up visits, usually every 3 months, in order to allow the dentist to check the effectiveness of the implant-supported prostheses and the oral hygiene. 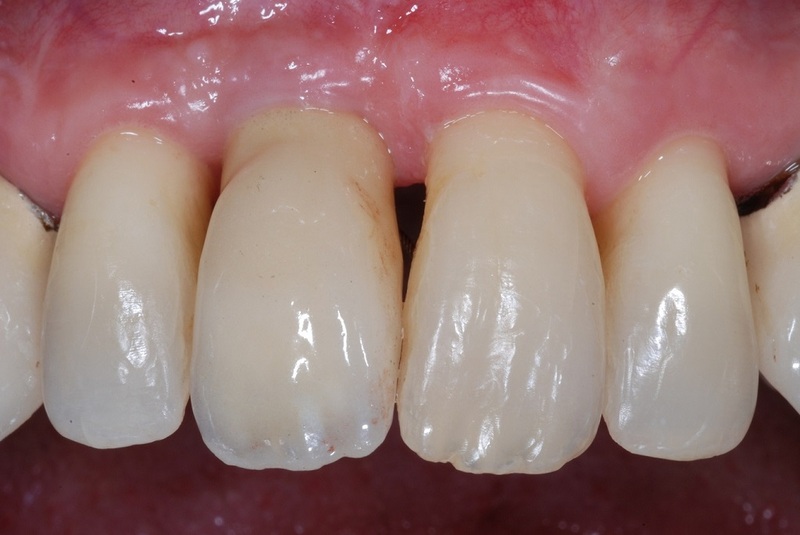 It is well known that the control of bacterial plaque is paramount to prevent peri-implant bone resorption. For this reason, before performing impalnt surgery, patients have to be instructed adn motivated to home oral hygiene procedures. Impianto singolo con abutment in Titanio. 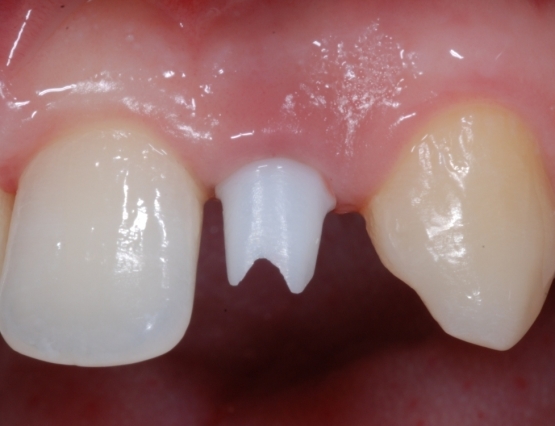 A correct treatment plan is paramount to perform proper implantology. Each patient has to be assessed with careful attention both clinically and radiologically, so as to plan what kind and how many fixtures could be used. Moreover, the patients’ needs have to be discussed and evaluated carefully. How are the surgical procedures performed? Implant surgery is made under local anesthesia and lasts about 20-30 minutes but the cases in which major regenerative procedures are needed. 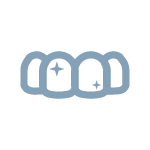 During healing, it is possible to have slight pain or swelling, tretaed with common painkillers. Surgery necessitates the use of drugs before and after intervention, just like antibiotics and painkillers to avoid infections and postoperative discomfort. In case of phobic patients, it is possible to perform aware sedation, thanks to the presence of an anesthesiologist in office. After a few days, the sutures are removed. 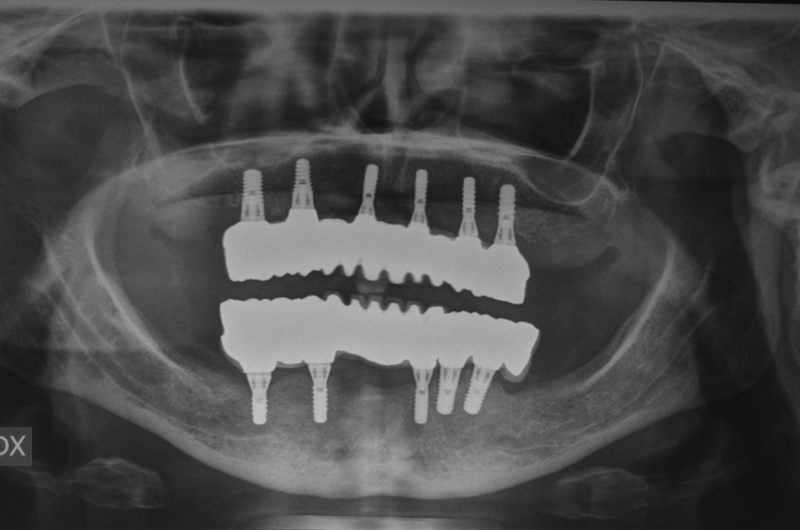 To achieve healing and osseointegration of standard implants, usually 3-4 months are waited, unless major regenerative procedures (maxillary sinus lift, socket preservation, GBR) were performed, since in those cases 6-9 months are needed. 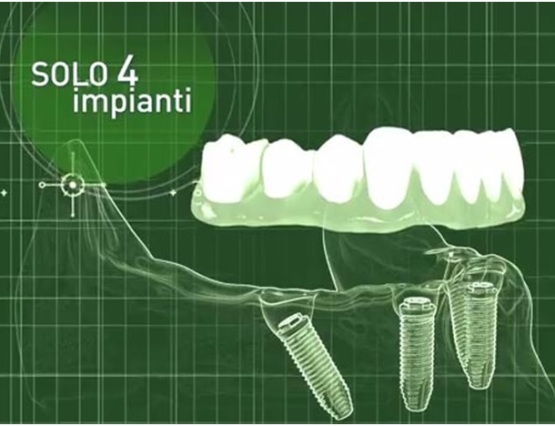 However, nowadays Straumann (worldwide leader implant company) allows to use implants with SLActive surface that accelerate osseointegration up to 3 weeks in the mandible and 4 weeks in the maxilla. 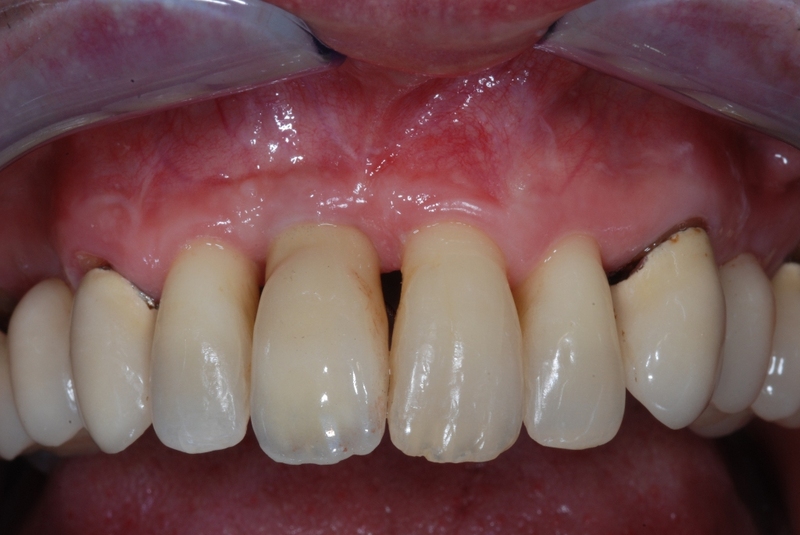 After healing, the prosthodontic procedures are performed. 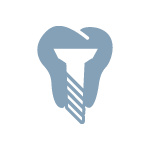 A titanium or zirconia abutment is screwed onto the fixture; a cemented or screwed crown is fixed on it. 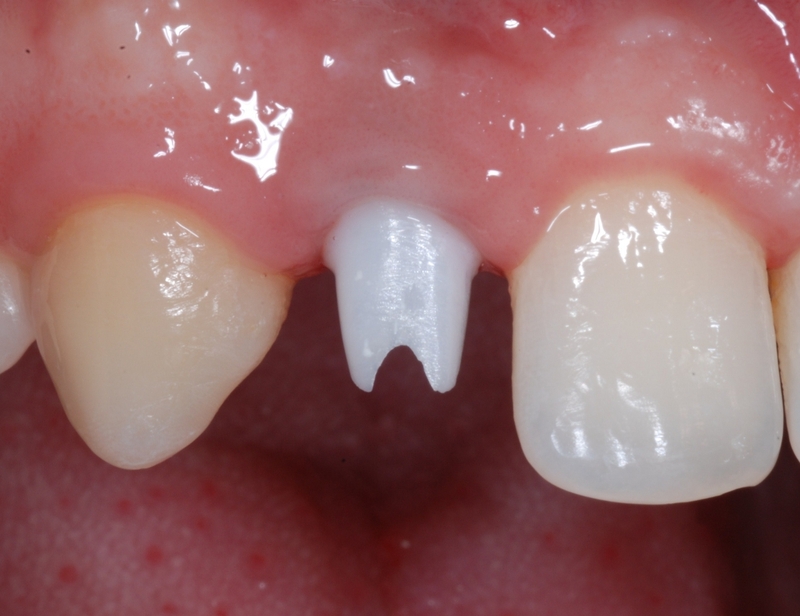 Zirconia abutments are mainly indicated in anterior areas, since they allow to obtain better esthetic results. 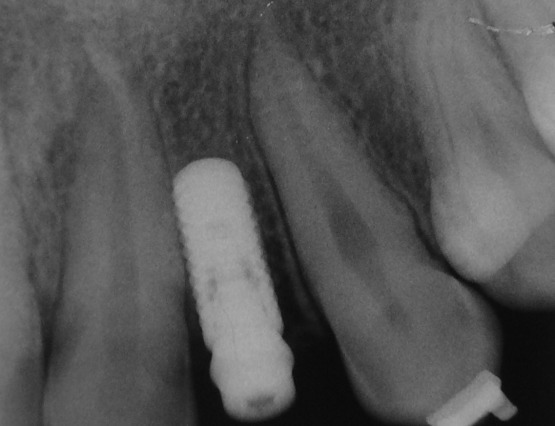 How long does an implant lasts? 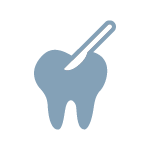 In scientific literature, 10-year implant success rates of 98% are reported. 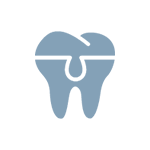 However, oral implants cause a physiologic periimplant bone resorption of about 1 mm in the first year and of about 0.5 mm yearly. It is paramount to undergo periodical follow-up visits every 3 months in order to perform professional oral hygiene maintenance. 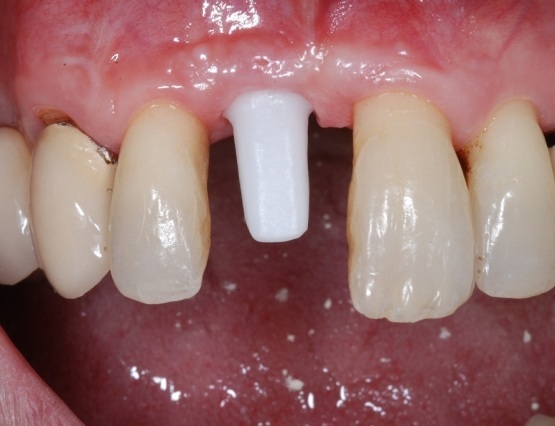 Plaque and tartar negatively affect implants as they do with natural teeth, causing mucositis and periimplantitis till the loss of the fixtures. 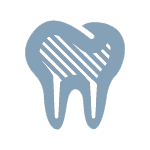 Periimplantitis is the inflammation of the bone around implants. It consists of the formation of a defense tissue (granulation tissue) in case of bacterial contamination of the implant surface. 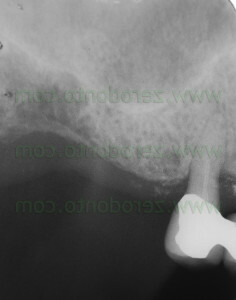 Granulation tissue can substitute the resorbed bone till the loss of implants. 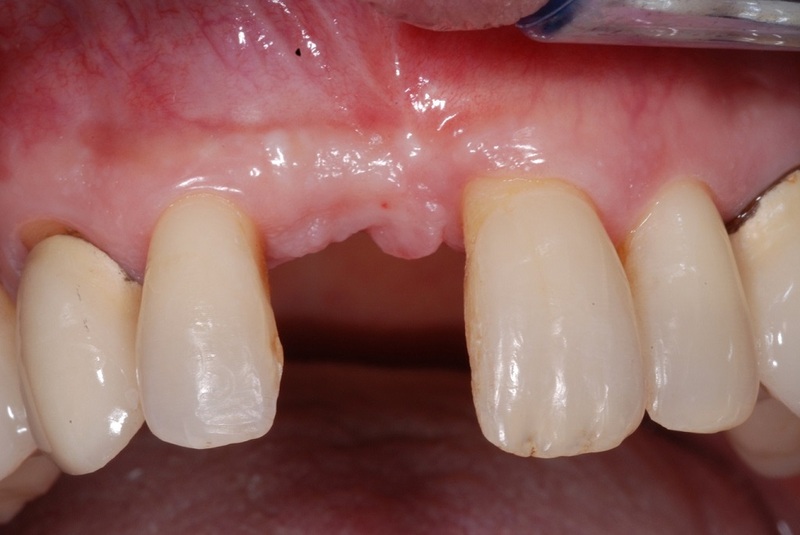 Clinical signs leading to the suspect of periimplantitis are bleeding and spontaneous suppuration from the mucosa adjacent to implants and/or metallic taste in the oral cavity. 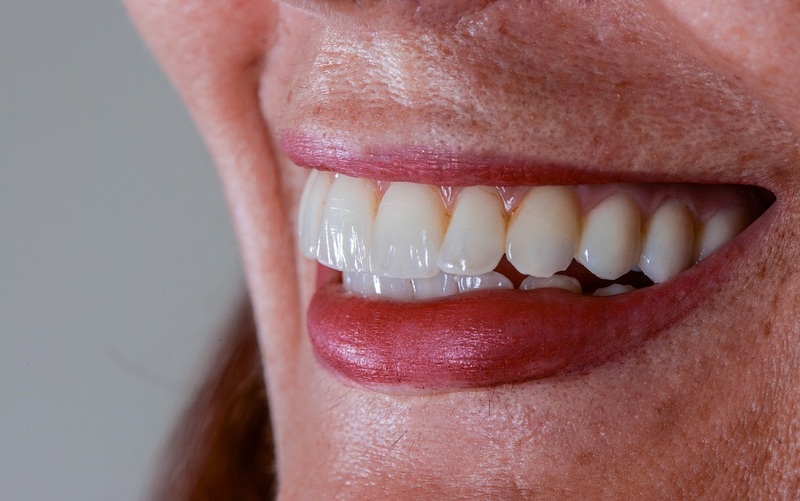 In our dental office, lots of cases of periimplantitis are tretaed using upgraded instruments, decontaminating implant surfaces and, if possible, regenerating bone tissues. 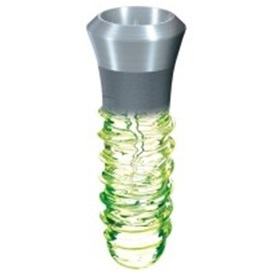 If infection is too severe, the removal of the fixture is necessary. 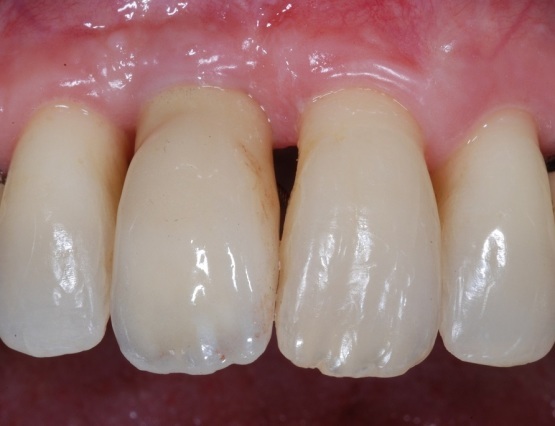 Sometimes the removal of previous implants is needed because of infections causing the severe loss of periimplant bone tissue or due to incorrect placement of fixtures determining prosthodontic problems and/or unsatisfactory esthetic results. 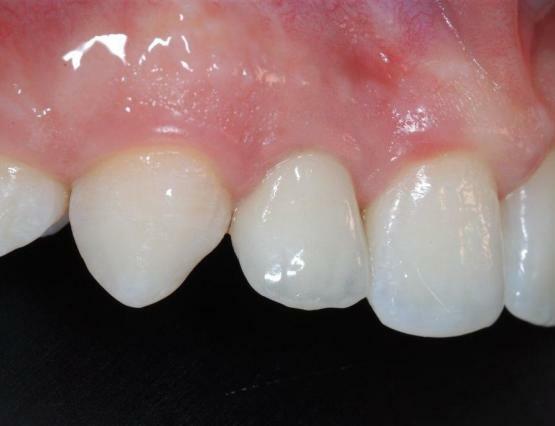 Very often, it is noticed that patients treated with oral implants present with an unaesthetic grayish color at the gingiva or with asimmetric gingival margins in comparison with natural adjacent teeth, perhaps with wide black triangles between teeth and implants. 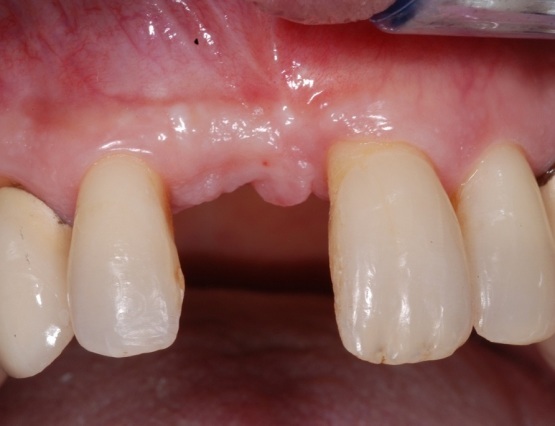 Such a problem, quite common in implant-supported prosthodontics, is due to an incorrect placement of the fixtures or to a not proper treatment planning. Before performing implant surgery, the functional and esthetic needs of every single patient have to be evaluated, by means of a careful analysis of the face and the oral tissues. 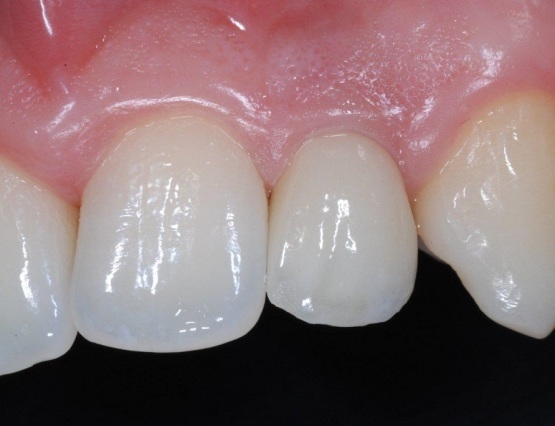 In fact, a correct implant placement is the result of a close cooperation between the implantologist and the prosthodontist, of a correct management of hard (bone) and soft (ginigvas) tissues and of the conditioning of the mucosa through the proper use of the temporary restorations. In our dental office, such an approach represents the routinary procedure for implant-supported rehabilitations, using the most appropriate implant-prosthetic components as well as bone regeneration and soft tissue management techniques. 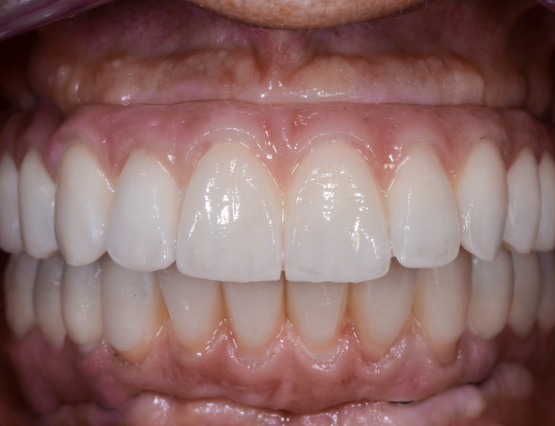 Moreover, in most cases, it is possible to make better the esthetic outcomes of patients who had experienced previous esthetic and implant-prosthetic problems. 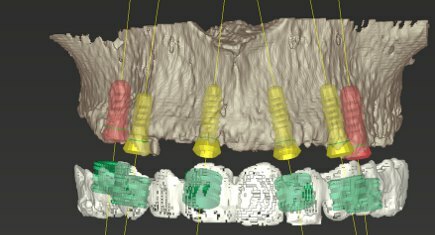 Computer-guided implantology allows an innovative approach to implant surgery, improving the precision of surgical procedures and the predictability of the outcomes, offering several advantages to patients. In fact, this approach makes it possible to increase the quality of the final result with minimally invasive procedures: it is no longer necessary to cut the soft tissues, elevating wide flaps to position the fixtures; consequently, postoperative bleeding and discomfort are significantly reduced. 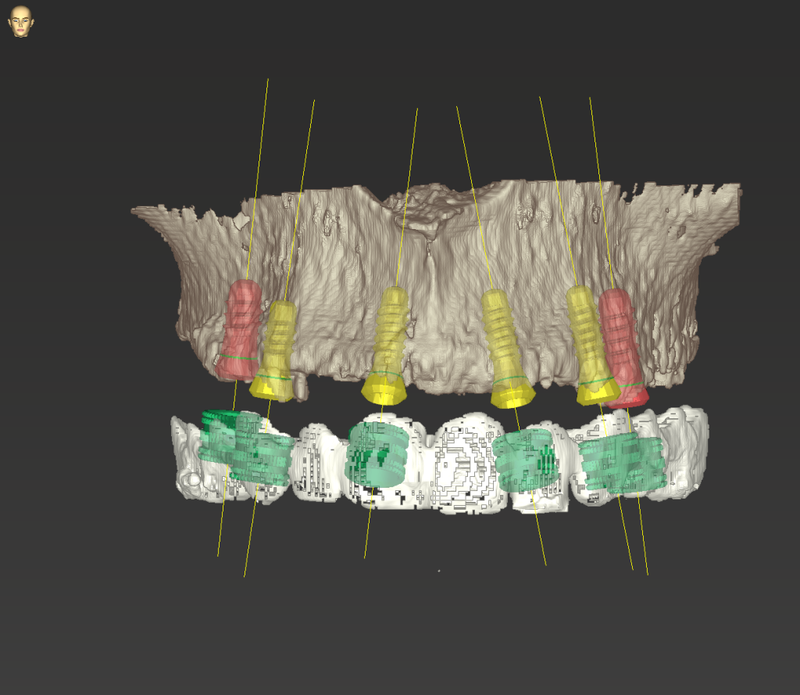 The surgical intervention is designed by means of a computer using a 3D software; once the patient has made a TC Dentascan of the jaw bones, the radiological template is transformed in a surgical guide, guaranteeing a precise and guided placement of the implants. The fixtures can be planned and positioned in every clinical condition, from single units to full-arch restorations. 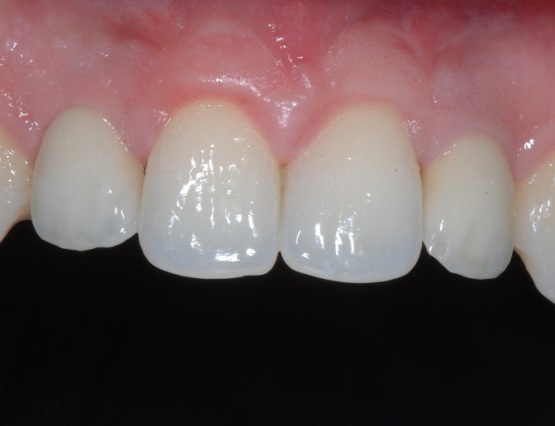 Furthermore, when the bone quality is satisfactory, it is possible to screw immediate temporary restorations onto the implants soon after the surgical procedure (immediate loading). 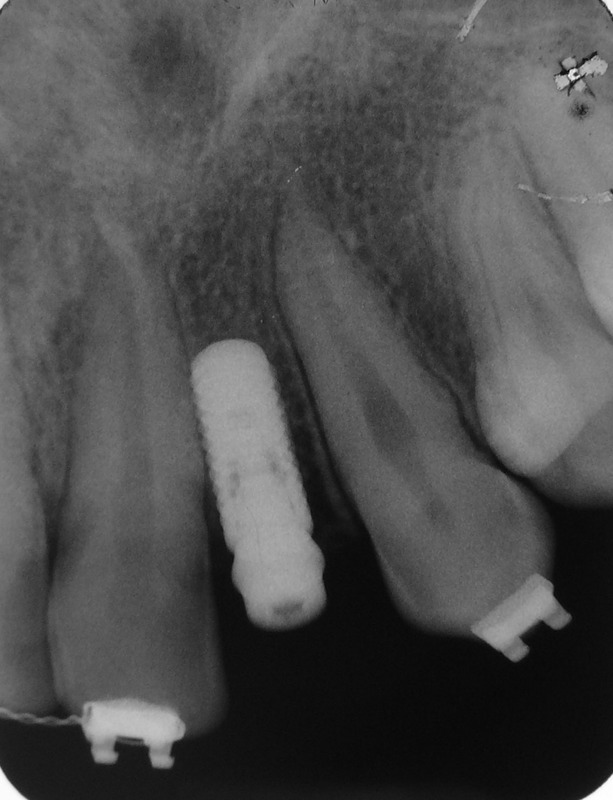 Consequently, a patient undergoing computer-guided implant surgery can receive fixed teeth within 2-3 hours, obtaining optimal esthetics and excellent biointegration with minimal discomfort. 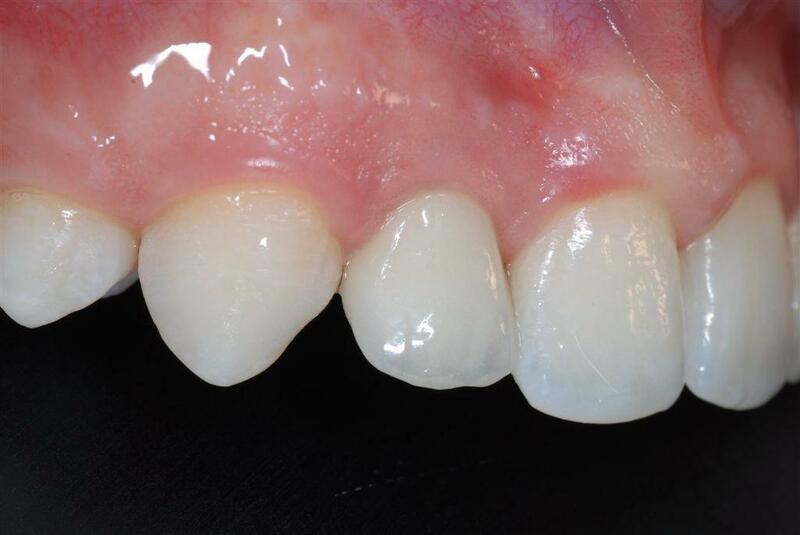 What is implantology with immediate loading? 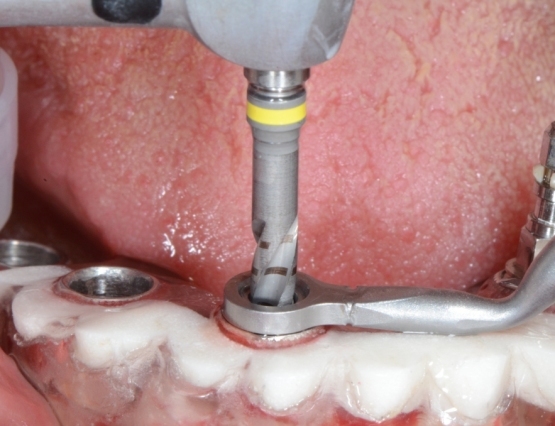 In selected cases, it is possible to insert an implant and a prosthetic crown at the same time: this is the so-called immediate loading approach. 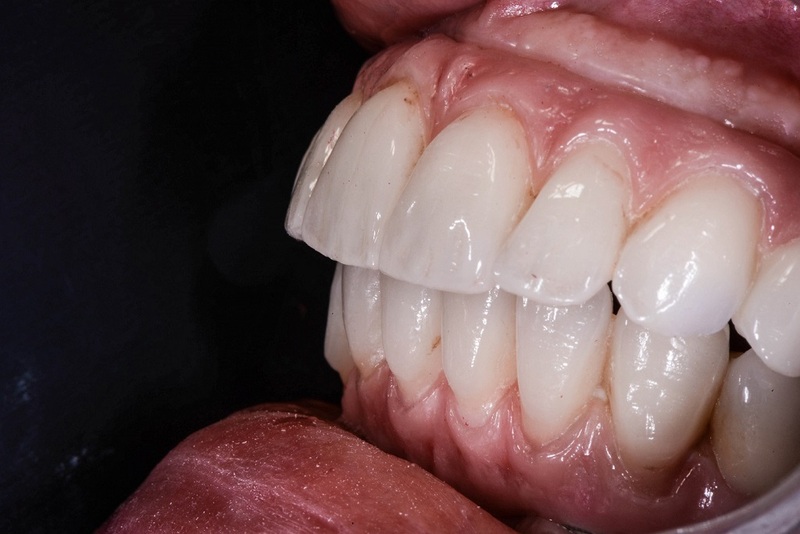 This protocol is usually used in completely edentulous patients, when the fixtures are splinted together by means of bars supporting the prostheses. 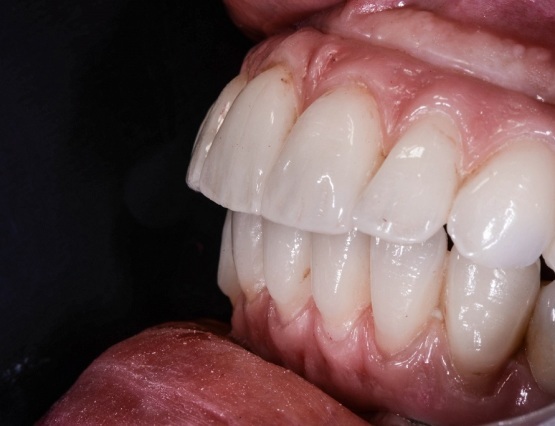 In cases of single implants in esthetic regions, only in very rare cases it is possible to use this technique and the prosthetic crown will not have any occlusal contact during chewing but it will be used only for esthetic and phonetic purposes. : this is the so-called immediate provisionalization approach. 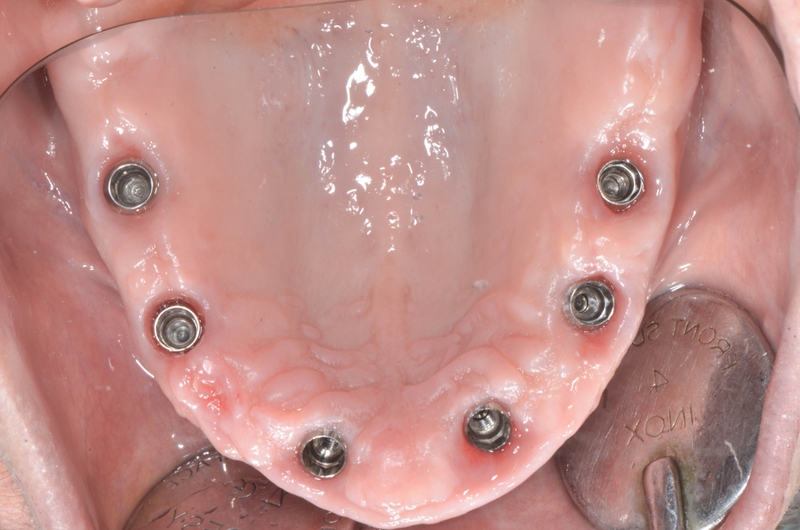 To do immediate loading/provisionalization, it is mandatory that the implants have excellent primary stability after the surgical intervention. However, it is usually advisable to use a delayed loading protocol after a healing period of 3-4 months. A patient with full edentulism at one or both arches can be rehabilitated by means of the innovative All-On-4 technique. The complete absence of teeth is treated with the placement of only 4 implants – or sometimes 6 (All-On-6) – in strategical sites of the residual alveolar ridges. 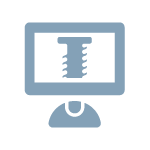 The All-On-4 protocol allows to produce a fixed full-arch restoration within 24 hours, using a reduced number of fixtures and avoiding major regenerative procedures, so resulting in less expensive therapies. 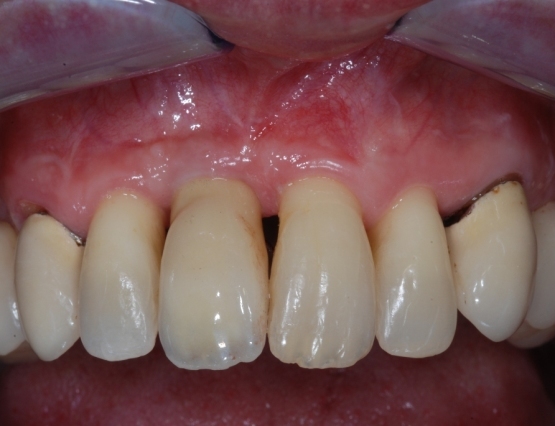 By means of this technique together with immediate loafing, patients can be provided with fixed temporary teeth within a few hours. 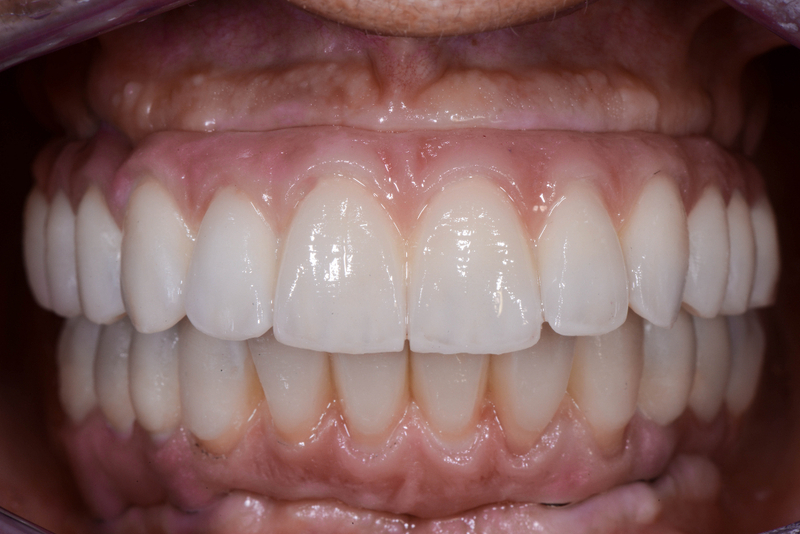 After 3 months (osseointegration period), this provisional restoration will be substituted by a final prosthesis made up of composite resin, gold-ceramic or zirconia-ceramic, highly esthetic materials resulting in a natural and pleasant smile. The healthy maintenace of n implant in the oral cavity is mainly due to oral hygiene. It is fundamental that patients perform correct home oral hygiene procedures, brushing teeth for at least 3 minutes after eating using toothbrush and toothpaste and flossing at least once per day. 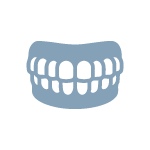 Furthermore, it is advisable to use interproximal brushes, if wide spaces between teeth are present, and water flosser, to remove food remnants persisitng after toothbrushing. 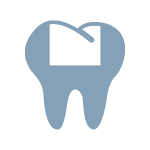 Similarly, it is important to use chlorexidine-based moutwashes twice per day for 7-10 days per month. 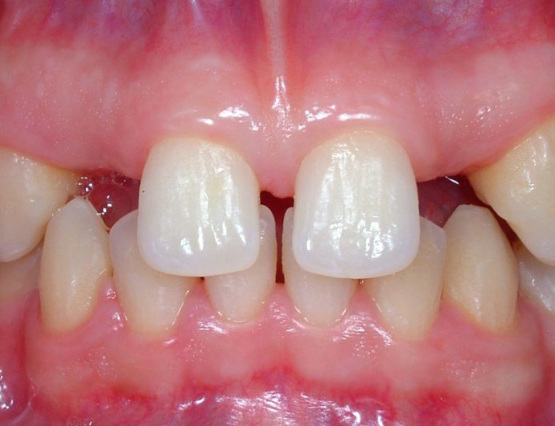 How to perform correct tooth-brushing? Toothbrushes have to be provided with medium bristles and used according to the modified Bass technique: the bristles have to be gently pushed in the gingival sulcus with an inclination of about 45° in respect to the longitudinal axis of each tooth, making slight pressure and vibration; then, the bristles have to be moved toward the crown of each tooth with a complete rotation of the wrist. 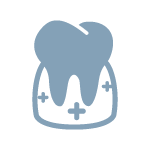 Osseointegrated Implantology is the branch of Dentistry dealing with the placement at bone level of artificial titanium roots, called implants. 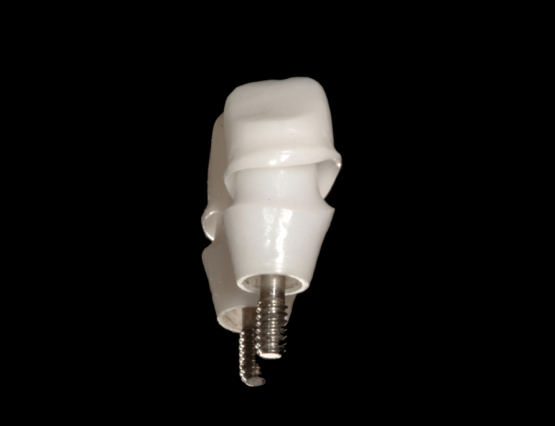 These implants can be used to support fixed and removable prostheses as well as to give orthodontic anchorage. 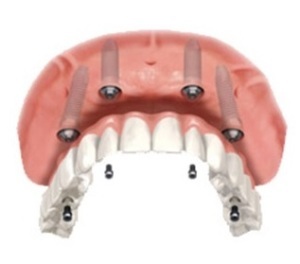 If the local conditions and the general health of patients allow for it, it is possible to insert post-extractive (extraction of one or more teeth and placement of implants at the same time) and, sometimes, immediately loaded implants (positioning of implants and prostheses contemporarily). 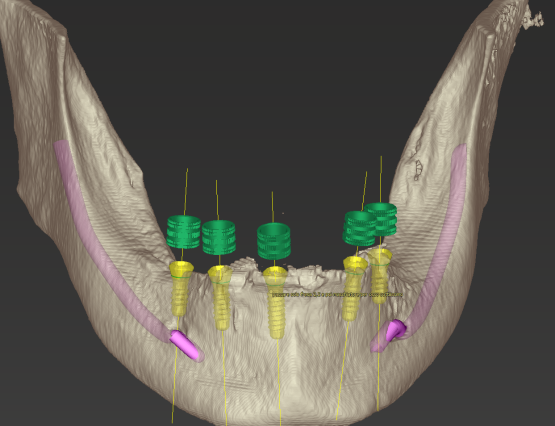 Moreover, it is possible to plan implant placement by means of dedicated softwares that allow to perform minimally invasive surgical interventions, reducing postoperative discomfort, particularly in patients with fear of pain. If bone tissue is resorbed, in most cases it is possible to place implants by means of bone and/or soft tissues regenerative procedures (grafts), with or without membranes. Contact us for any dubts.